Olympus Engineering sponsor a local football team Kidsgrove Athletic Blues – Under 10’s. We provide football strips and kit for the players and coaches. 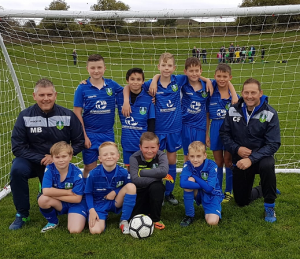 The lads play in the North Staffordshire Junior Youth League which is a non-competitive league.